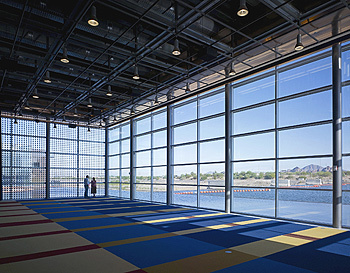 The Tempe Center for the Arts was designed by Architekton/Barton Myers Associates in collaboration with Theatre Projects Consultants. As the Project Director, Rick Pfannenstiel was involved in every aspect of the project, from assembling the Project Team to crafting the strategic management plan. He guided the Project from planning into construction. 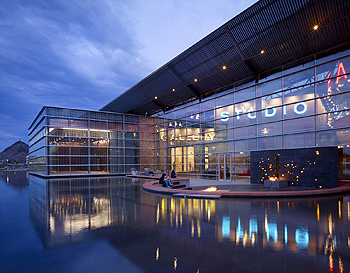 The goal was to deliver this iconic cultural destination on time and on budget. 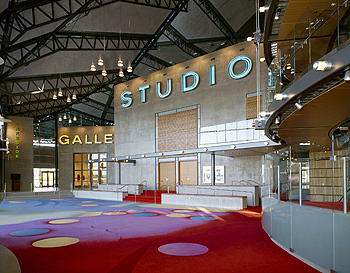 An 88,000 sq.ft., performing and visual arts center with a 600-seat Main Theatre, 250-seat Studio Theatre, Multi-Purpose Room, Visual Arts Gallery, with the full compliment of Front-of-House and Back-of-House amenities sited within a 25-acre park adjacent to the Tempe Town Lake. Rick Pfannenstiel, Project Director, guided the delivery of this iconic cultural destination on behalf of the City of Tempe. He crafted the strategic plan, orchestrated the Project Team selection, led and managed the Project Team, developed planning documents, performed design document reviews, facilitated cost estimate preparation/reconciliation and value engineering, established and updated project schedules, and defined and initiated internal staff assignments. 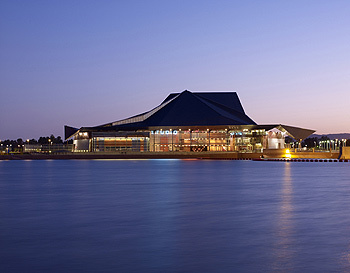 The cost escalation for construction during the design and construction of the Tempe Center for the Arts posed a significant challenge. In particular, prices for concrete and metals along with limited qualified contractor and subcontractor competition due to an overheated construction market presented the lion's share of the challenge. Our tailored strategic plan included value engineering work sessions at major design milestones, responsible use of contingencies, active contractor promotion and bid solicitation, development of bid alternates, and contract stipulations that permitted post-bid negotiations mitigated the impact. 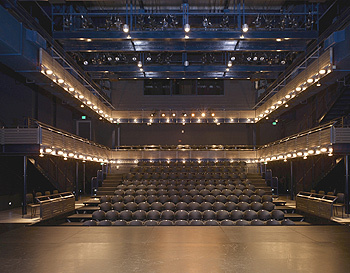 Under Rick Pfannenstiel's leadership from planning through the first year of construction this Project proceeded without claims. Barton Myers Associates Click Here.